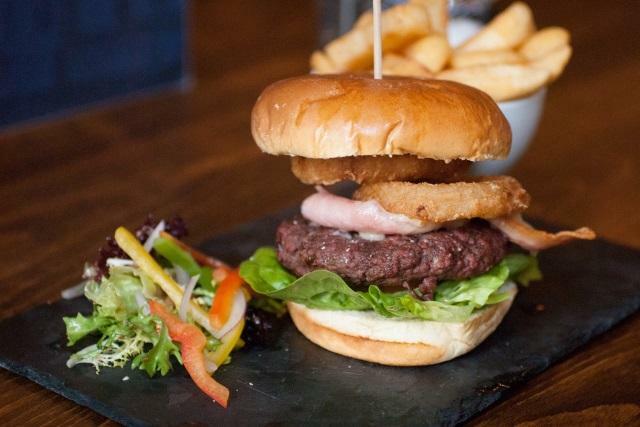 The Dean Park Inn is situated roughly 1/2 a mile outside of Bournemouth & offers a traditional pub atmosphere with two seperate bar areas as well as bed and breakfast accommodation. The inn has a public bar where you will find seasonal beers and a range of other beverages. There is a separate restaurant where you can enjoy some delicious pub classics. This room can also be hired for private functions. There are 12 guest bedrooms available which all are en suite and have a flat screen TV, Wi-Fi, tea/coffee making facilities, biscuits and mineral water. Rates include an award winning breakfast. The inn is close to Bournemouth's main attractions, town centre and train & coach stations. A 10 - 15 minute stroll into the center of Bournemouth and to the beach where there is an array of bars, restaurants, The Bournemouth International Centre and the famous nightlife that Bournemouth offers. 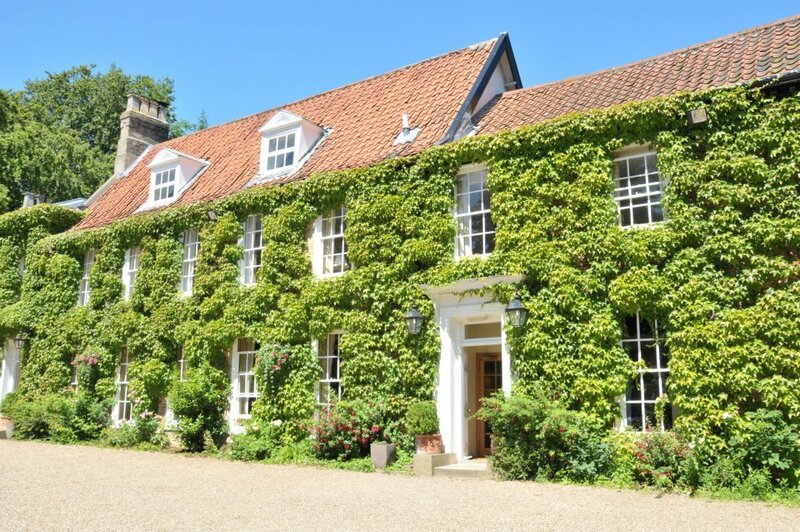 Stower Grange is a 3 Star rated hotel located in the village of Drayton, just 4 miles from the centre of Norwich. It's's the ideal place to escape to from the hustle and bustle of modern life. 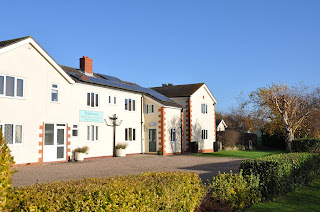 The hotel has 11 spacious and individually furnished rooms which each have en suite facilities, tea/coffee making facilities, flat screen Freeview TV, free Wi-Fi and homemade biscuits. Breakfast is served in the AA Rosette restaurant and consists of locally sourced ingredients. There is also a lunch menu, an a la Carte menu and afternoon tea. The hotel is located in a wonderful area that is full of things to see and do. The city of Norwich has a range of eating places, night clubs, music venues, theatres, galleries and shops. This area is a great place to walk and cycle with the Norfolk Broads which stretches to the coast from the east of Norwich. 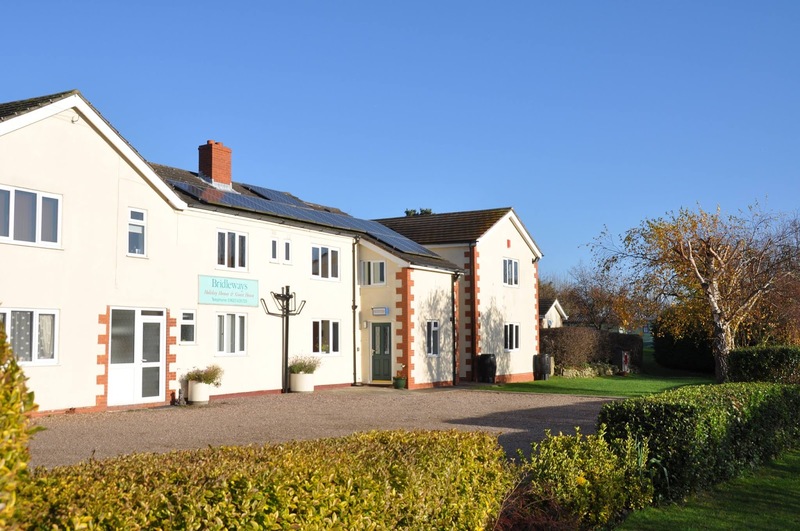 Bridleways Guest House in Mansfield, Nottinghamshire, offers wonderful guest house accommodation in a central location. Only 5 minutes from the centre of Mansfield, it's the ideal base from which to explore the local area. The guest house is located in extensive private grounds and provides accommodation in the main building. 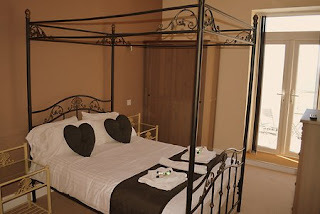 All 9 guest bedrooms each have an en suite bath or shower room, TV, easy chairs or sofas and tea/coffee making facilities. 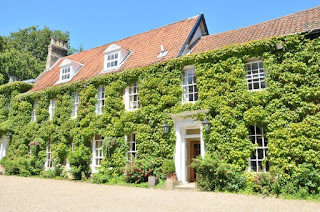 The centre of the building was originally two late 18th Century farm cottages and now houses five first floor single rooms and the ground floor breakfast room. There are many places to visit while staying at Bridleways, with fun for the whole family! 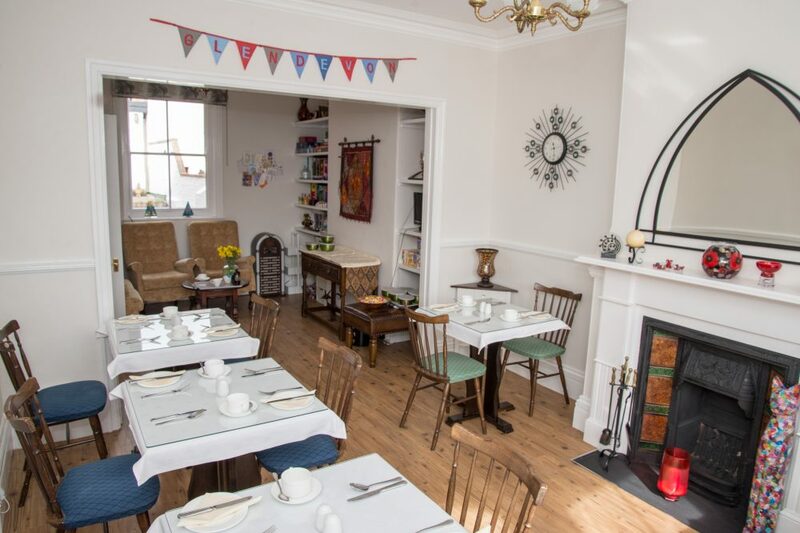 Glendevon Guest House in Sidmouth, Devon offers superb B&B accommodation located in a quiet residential road on the western side of Sidmouth. 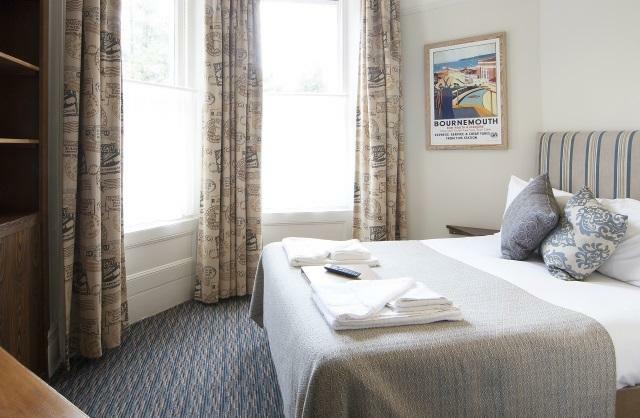 It's the perfect base to explore the local area, as it's only a few minutes from the theatre, cinema, the famous Connaught Gardens, Jacob's Ladder bathing beach, the town centre, the esplanade and swimming pool. At this lovely Victorian guest house you can be assured of genuinely friendly service and a home from home atmosphere. 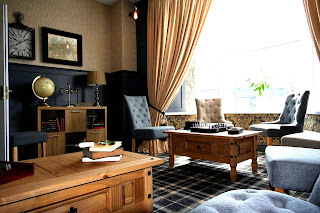 The Glendevon is a stylish Victorian house which has been beautifully adapted to hotel use. The meals are prepared personally by the resident proprietor from fresh local produce. All special dietary requirements are catered for. There are a good selection of wines and spirits, and a residential licence so you can enjoy a quiet drink at any time. The proprietors are members of the Sidmouth and District Hotel & Caterers Association, and hold a full fire certificate. The floral coastal resort town of Sidmouth is a delightful holiday location with spectacular views from the cliffs either side of the town. Its two beaches are safe for bathing, sailing or fishing. Sidmouth is a perfect place to relax, and offers a variety of activities including tennis, golf, bowls and swimming. Clifton Guest House is situated in South Shields near Newcastle and is in a great location to visit the local parks, beaches and town centre. Breakfast is served in the comfortable dining room and is a home cooked hearty breakfast to ensure you start your day right. This bed and breakfast is perfectly based for exploring the many picturesque villages and towns in South Tyneside. There are numerous walks nearby that will take you to some of the best views in the area, as well as friendly pubs where you can stop for a drink and something to eat. The area also has a wealth of cultural and heritage attractions. Located in the beautiful minster town of Wimbourne, Riversdale Guest House offers excellent accommodation in the heart of Dorset. A former Malting Cottage, Riversdale House is situated in the flood plain of the River Allen: a beautiful chalk river which flows into the River Stour just South of Wimborne. 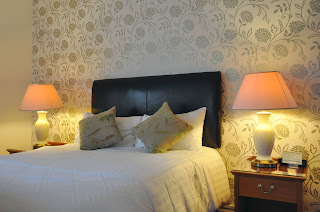 Riversdale has eight guest rooms which are furnished to a high standard and offer every comfort. A self service continental breakfast is available, or alternatively, a discounted full English breakast is available from a local riverside restaurant which is within easy walking distance. The property and walled garden at the rear have been renovated over the past few years by the current owners to provide the latest comforts but still retaining the charm and history from the past. Wimbourne itself is a historic market town is well known for its Minster dating back to the 8th Century AD with the famous chained library. The Riversdale is perfectly located to explore the New Forest, Jurassic Coast and Rural Dorset. We are 5 miles from Poole’s ferry terminal, 5 miles from Poole railway station and approx 7 miles from Dorset’s Blue Flag beaches (Sandbanks, Alum Chine, Branksome Chine, Bournemouth, Studland etc). 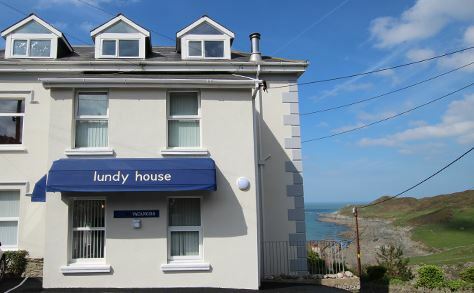 Lundy House Hotel offers guest accommodation a 10 minute walk from the centre of Morthoe, near the seaside town of Woolacombe. The bed and breakfast has views across to Lundy Island. The Lundy House Hotel is a small family run hotel where guests are assured of a comfortable, relaxing and truly memorable holiday in idyllic surroundings. 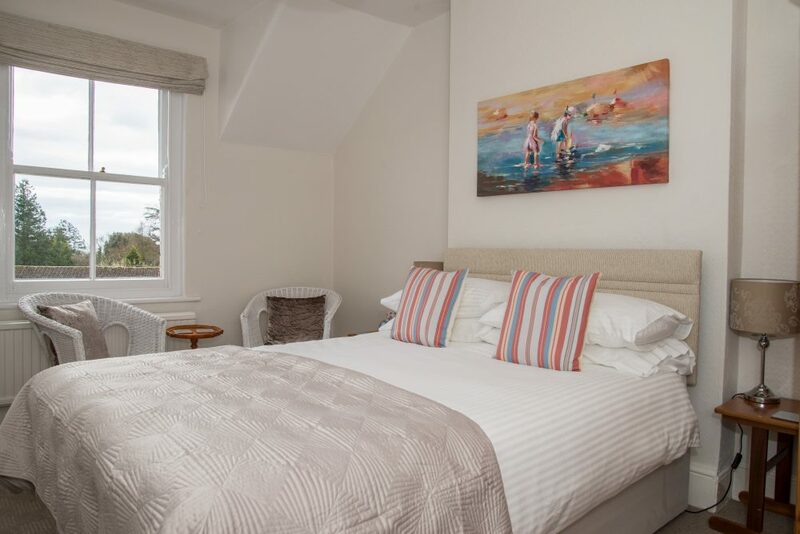 All of the bedrooms have en suite facilities and there are 2 deluxe rooms that are larger than the standard room and offer sea views, larger bathrooms and have a balcony. There is a wide range of food & drinks available at breakfast including coffees, tea, juices, fresh fruit, porridge, yoghurt, cereal, croissants, full English breakfast, waffles and much more. The local area offers a range of attractions and activities including visiting many of the beaches. Surfing is very popular in the area and wet suites and surf boards can be hired in the village. Mortehoe is a lovely place to walk as it surrounded by National Trust land meaning you can see some amazing wildlife whilst walking Morte Point. If you are lucky you may even see some seals or dolphins off the coast. Park Farm Barn Bed & Breakfast is located in a peaceful setting in the hamlet of Westrop in Wiltshire, and offers beautiful B&B accommodation. 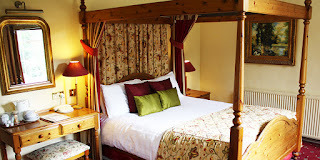 All rooms at the B&B are en suite and each have a TV and tea/coffee making facilities. A full English breakfast is served in the main barn. There are a total of four bedrooms, two standard double rooms, one twin room on the ground floor and a beautiful luxury studio room. 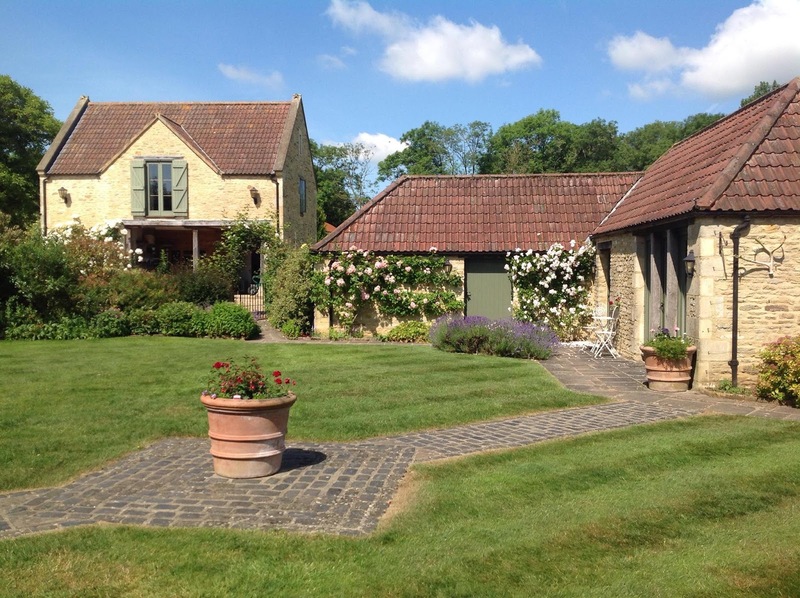 Park Farm Barn is ideally located for exploring Wiltshire, the Cotswolds and Bath. 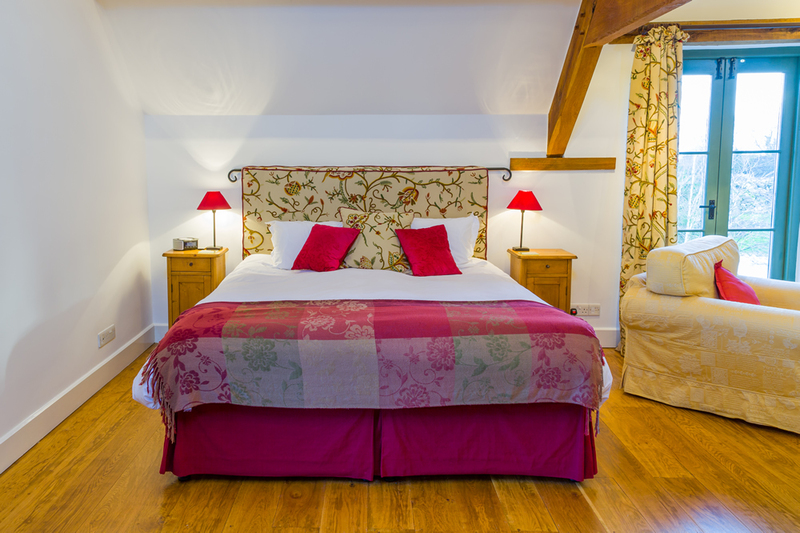 Situated just a few miles outside the Cotswold market town of Corsham (you can walk to town through the grounds of the historic Corsham Court), and only twenty-five minutes drive from Bath. To the east, the landscape is more rural: dotted with historic monuments such as Avebury and Stonehenge, and with plenty of country pubs for food and drink.